Our US locator maps can’t be used only for branch network or real-estate websites. There are many ways of providing geographical-related information and today we want to show you one of them – heat maps. 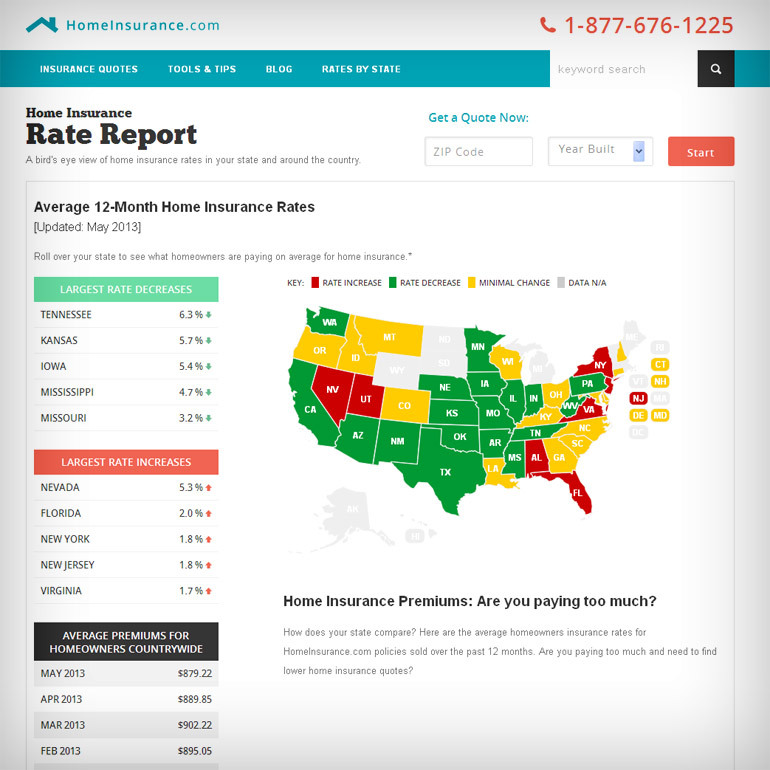 As you can see the webmasters used an original approach for heat map development – they not only changed the color of separate states but connected the database of insurance rates in USA for dynamic information update. It allows the visitors to see the insurance rates in the USA online. The heat levels can change in dependence on the insurance rate. This heat map is simple to use and to customize like other our products. Any US locator map is provided by a special configuration file (except WordPress maps) in which you can find all configuration information.